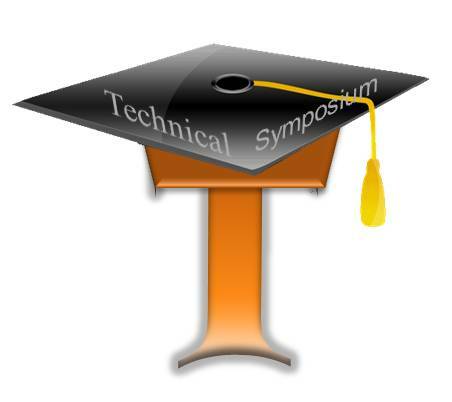 Description : The Much awaited National level technical symposium of the year “JETCryptrix’14” has been cut loose. There are seven events both technical and non-technical to test your potential. **and any other trending papers are also accepted. 20-02-2014 to jetcryptrix2k14@gmail.com. Intimation of selected papers will be done through mail before 25-02-2014. Source:Information(s) Provided By Rama Narayan techsymposium member.